MGC is a victim of policy change along with a lack of interest from Microsoft in their community development program. Maintaining the site became an uphill battle that resulted in a loss of time and money over the past year. Jason did what he could to keep the site up and running but after constant setbacks, the obvious decision to discontinue the site had to be made. 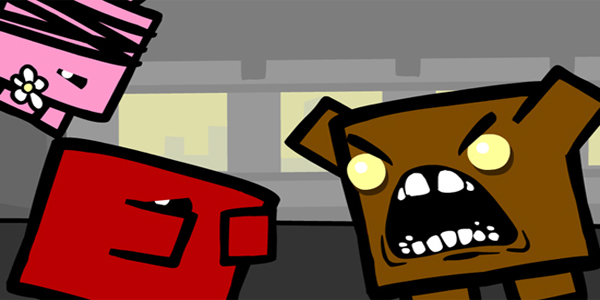 MGC was one of the most innovative sites surrounding the gamerscore system. World leaderboards were available for any specific gaming genre imaginable. A major contributor to my personal addiction to XBLA games was the fact that MGC had made my gamer tag (Printmatic) a recognizable name in the XBLA community. I found some of my best friends through the XBLA leaderboards at MGC. Without MGC, who knows if I would have enjoyed the past 5 years working along side great friends like K4rn4ge, lucas1987, SnapDragon & MysticWeirdo. We all shared the same goal of XBLA superiority and MGC provided a reliable tool for us all to measure our dedication and success at the end of the day. MGC was much more than the XBLA community that I had personalized it to be. They provided a place to take pride in your gaming achievements along with friends and competitors no matter what your niche was. Customizable leaderboards were available for any members that weren’t interested in the genre leaderboards provided by default. MGC took every aspect of the gamerscore system to the next level and showed how truly great that system could be with a focus on competition and personalization. 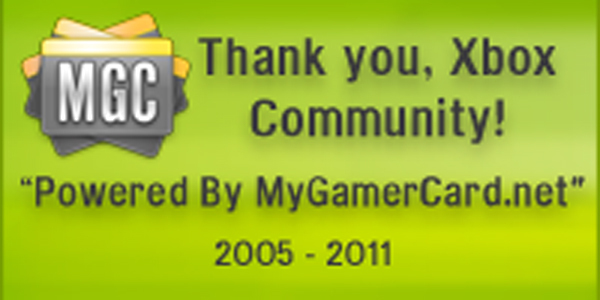 MGC was a site built by a member of the Xbox community, for the Xbox community. We all owe a great deal of gratitude and praise to the site that provided fuel to our competitive fires along with a place to virtually gather after a long day at the office. MGC will always be remembered in the hearts of competitive gamers as THE place to measure yourself against the best of the best. For others, it will be remembered for it’s great community. And who can ever forget the most popular forum signatures known to man. On behalf of the entire gamerscore community, I would like to thank Jason for over 5 years of great memories that we all won’t soon forget. We all appreciate your efforts. Good luck with any future endeavors.